With our own team of highly trained, multi skilled operatives, Thomas Interiors offer a multi-layered, bespoke service to our highly valued clients. 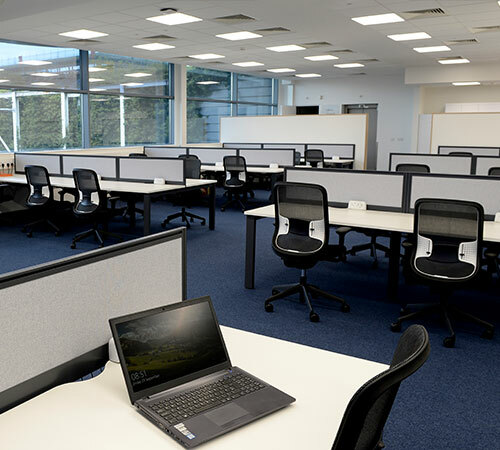 We carry out full fit outs of offices, refurbishments, decorating, flooring, space planning, portable appliance testing, ceilings, partitioning and more. Our emphasis is on a quality finish that improves both your staff morale and your company’s productivity.